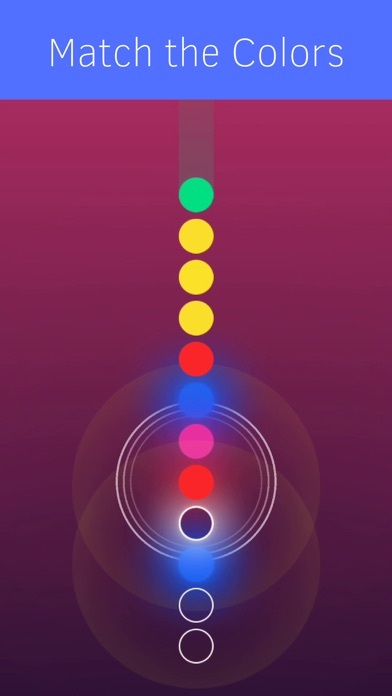 Color Waves is a peaceful puzzle game where you connect orbs with the same colors together to create melodic rings as if you’re playing an astonishing melody. The world of Color Waves is full of colors and each of them has its own sounds. 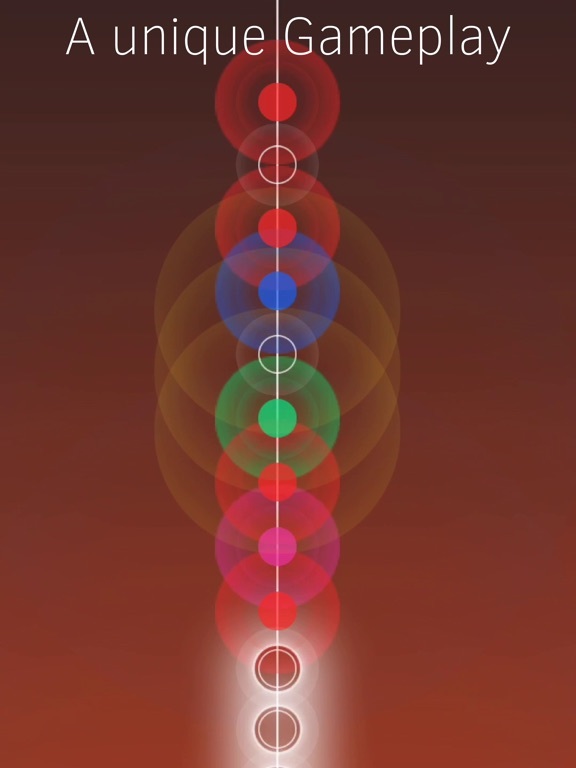 Orbs of different colors will fall faster and faster matching the rhythm of the music. 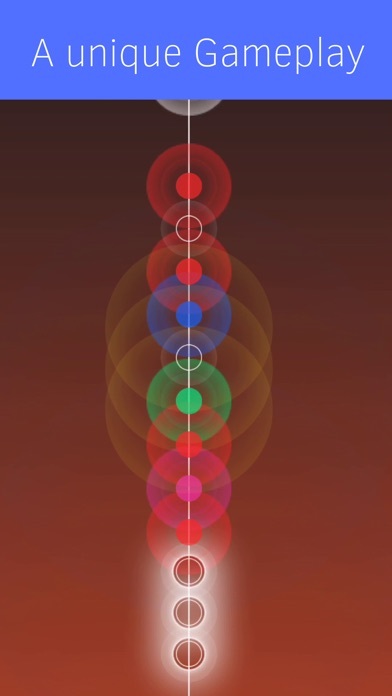 You must quickly match the ones of the same color to cancel them out before they stack up too high. 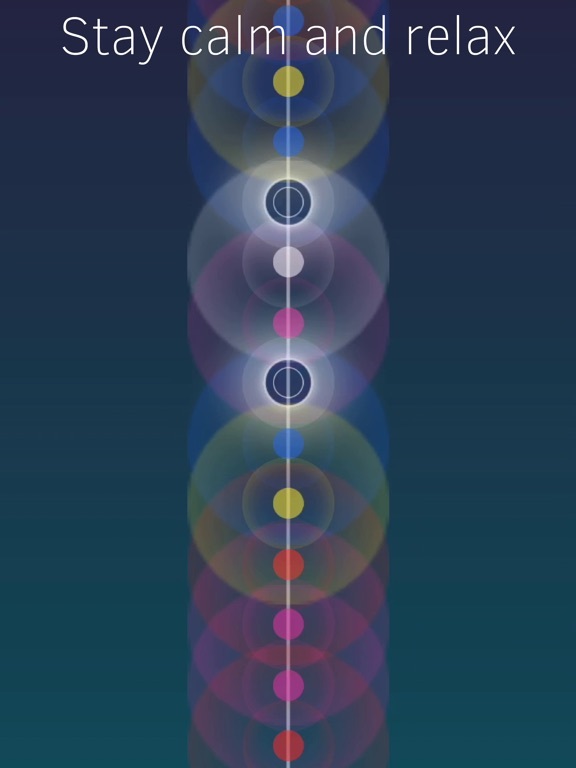 Matching the clear orbs will fully clear your screen. 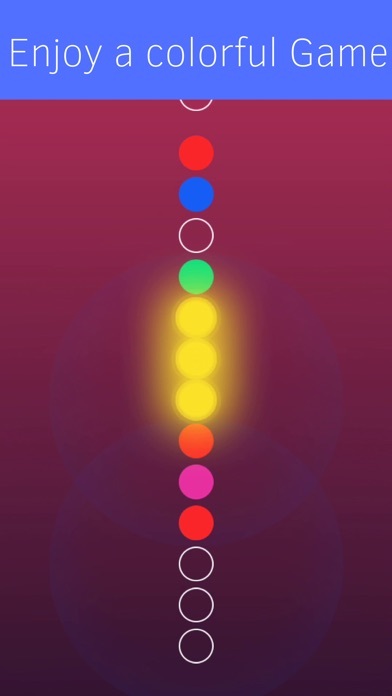 This puzzle game will challenge your coordination skills between the sounds and the colors, changeling while tingling your senses. 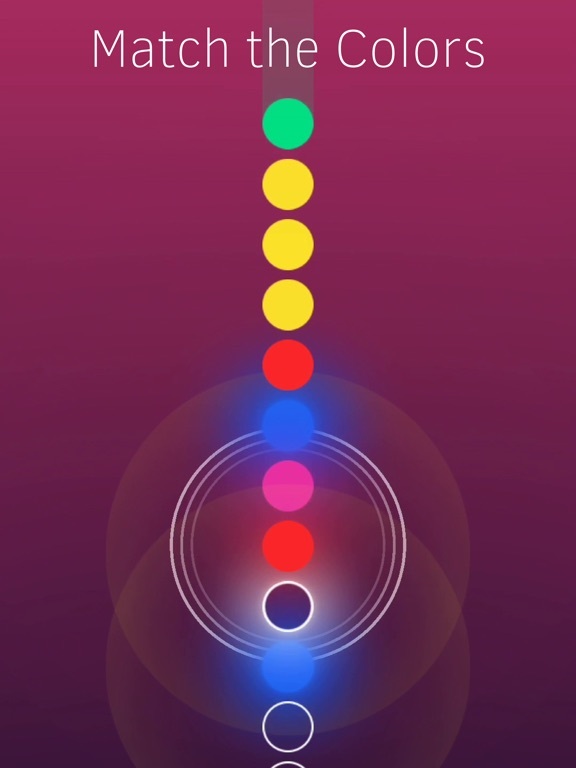 Color Waves is the ultimate fusion between a simple gameplay, an amazing minimalist design, and a smooth electronic music track. Put together, they will help you with escaping escape the stress of your daily life. 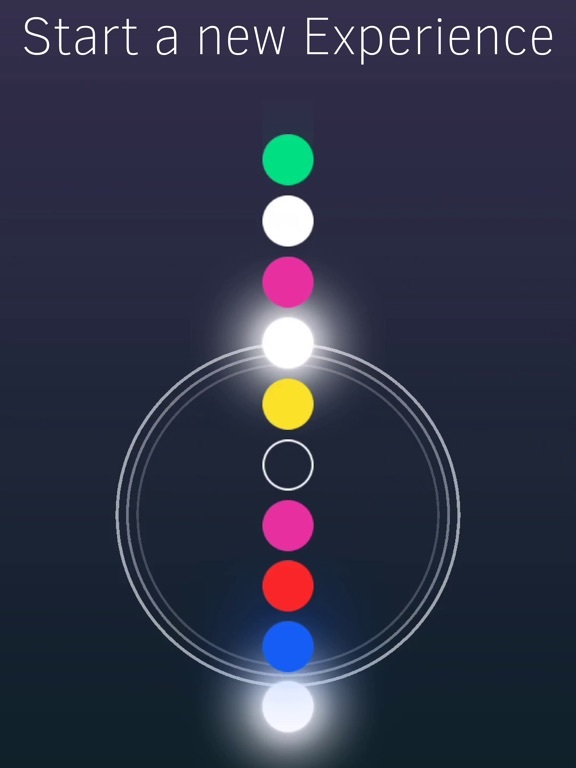 Mixing a fantastic visual design together with high-quality sounds and music will lead you to a brand new immersive gaming experience. 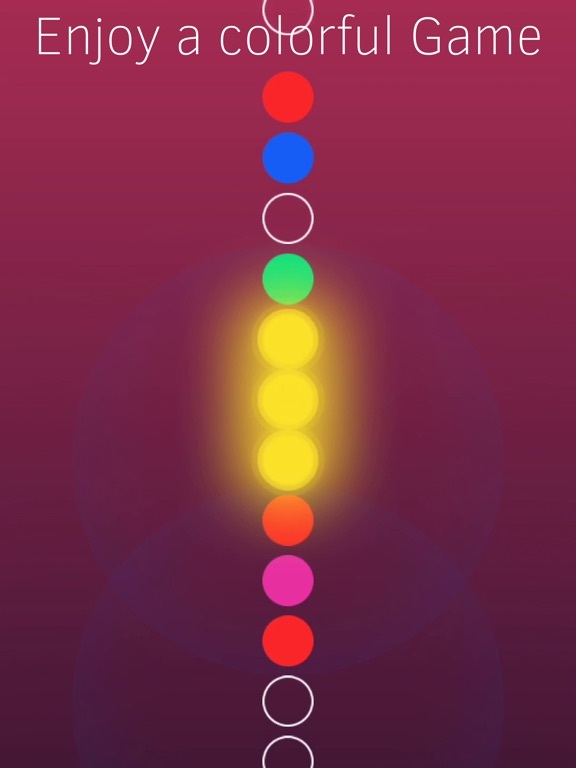 Muster your courage, have focus and find your inner zen as you match the orbs and increase your score as high as possible. 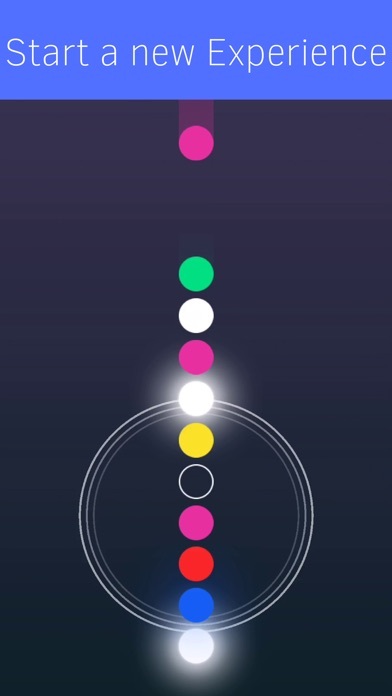 HOW TO PLAY - Link orbs of the same colors together to make them disappear - Link transparent orbs to clear your screen - Keep an eye on the top of your screen and ensure that the orb never reaches it KEY FEATURES - Extremely simple gameplay - Easy to learn but challenging to master - State-of-the-art minimalist design - Ultimate synchronization of music and visuals FOLLOW & LOVE US - Facebook: https://www.facebook.com/Maloyagames - Instagram: https://www.instagram.com/maloya_games - Twitter: https://twitter.com/MaloyaGames - Official Website: https://www.maloyagames.com/ Get ready for a deeply relaxing and challenging experience. 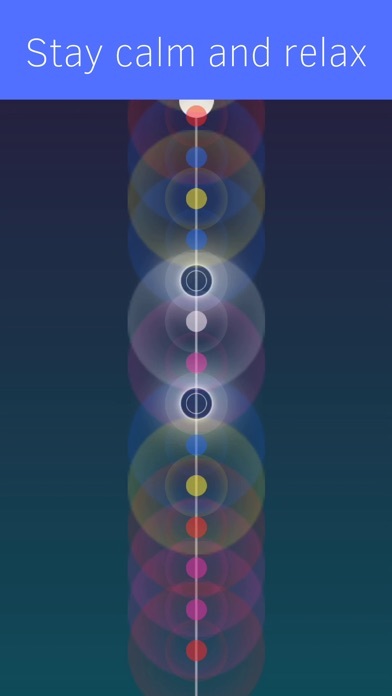 You are going to access a new peaceful state of mind. Have fun!